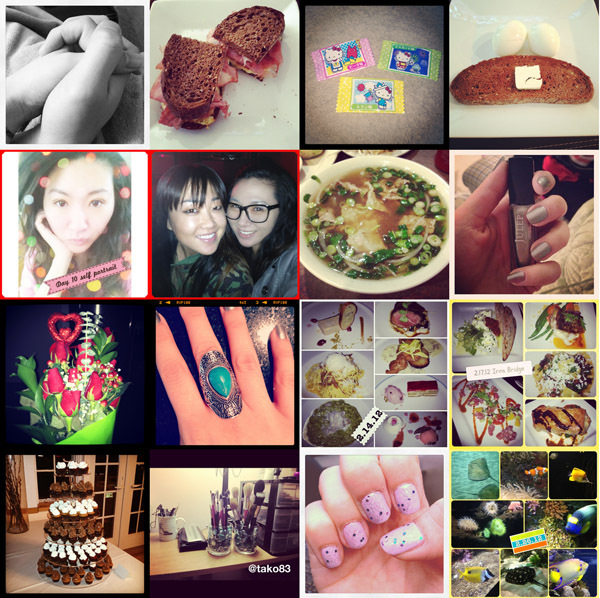 Just a quick update on the month of February in Instagram. I am addicted to IG~!! I've been doing a lot of their monthly photo a day challenges because I've been slacking on picture updates so this way I can upload a new pic everyday. I've neglected FB (well fb is so boring now I rarely check it), Twitter, and my blog because IG has taken over my life haha.